Ok, here’s the thing. 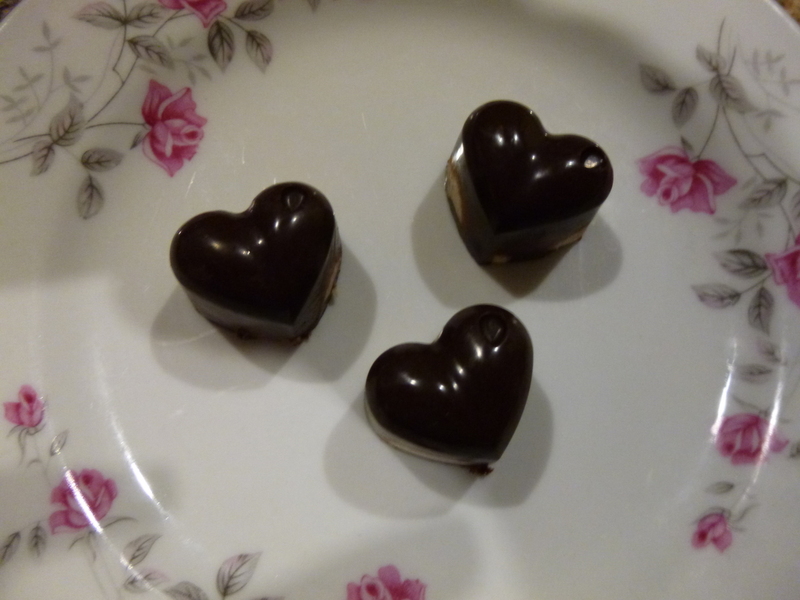 Technically chocolate, even raw cacao, is not SCD legal. BUT I can’t find a very good reason for this. 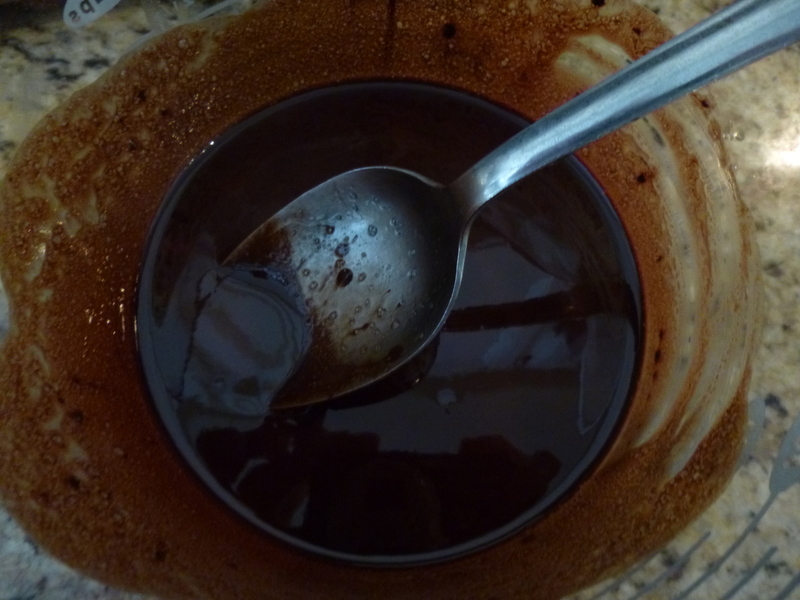 One potential reason is that it is potentially addictive (duh, but so is coffee–much more so, actually–and it is allowed with caveats) and another is that cacao is a chemically complex food that might contain trace amounts of illegal carbohydrates (sucrose, to be specific), as well as compounds that aid in the reproduction of viruses and suppress the immune system. On the other hand, there is tons of solid information coming out about how nutritious cacao can be. One ounce of cocoa contains nearly a quarter of the recommended daily value of iron, 35 % RDV of magnesium, and over 50% RDV of copper and manganese. It’s a good source of protein, fiber, and numerous essential minerals–many of which are chronically deficient in IBD sufferers. Additionally, cocoa is very high in antioxidants, which protect against aging, cardiovascular disease, cancer, and even inflammation. Consumption of cacao is allowed–and even encouraged–in some other gut restorative diets such as GAPS and paleo. So, I’m sorry, Elaine, but you’ll have to provide me with a better argument to get me to give up cocoa. Not all chocolate is created equal, however. Fermenting and processing can significantly reduce the antioxidants available in chocolate, and other ingredients usually used to make chocolate–such as sugars, milk, and certain preservatives–are (convincingly) problematic for people with IBD. 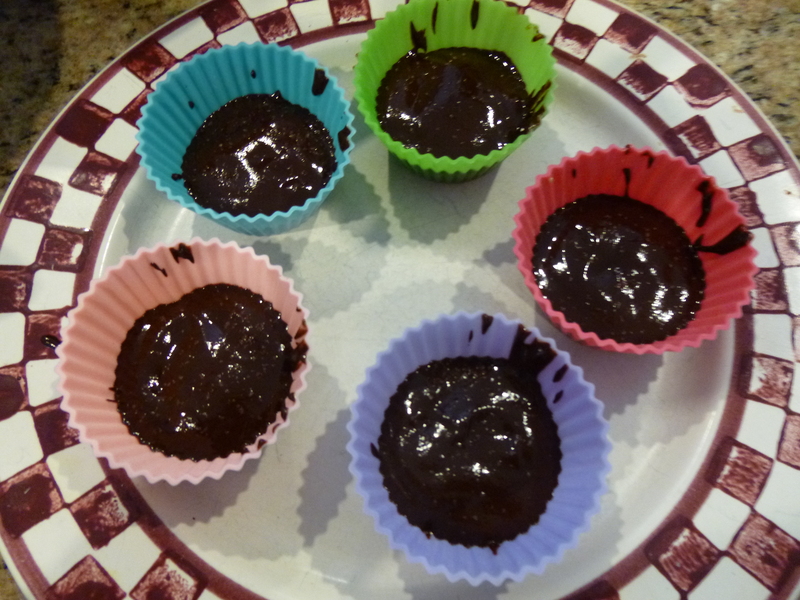 If you are going to indulge in chocolate, it’s so much better for you to make your own so that you can control your ingredients. It can take a little hunting to track down the ingredients you need, but once you acquire them they should last for a good amount of time. 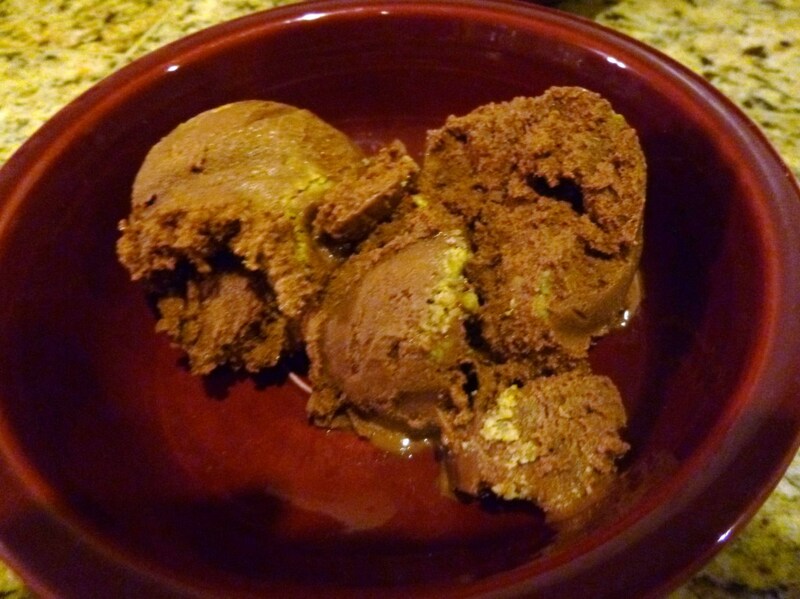 I use this cacao powder, which is raw and only partially fermented to preserve as many antioxidants as possible. This is my source of cocoa butter. I hear you can buy it at Whole Foods, but I don’t go to Whole Foods regularly, and anyway the wafer form is super easy to measure. 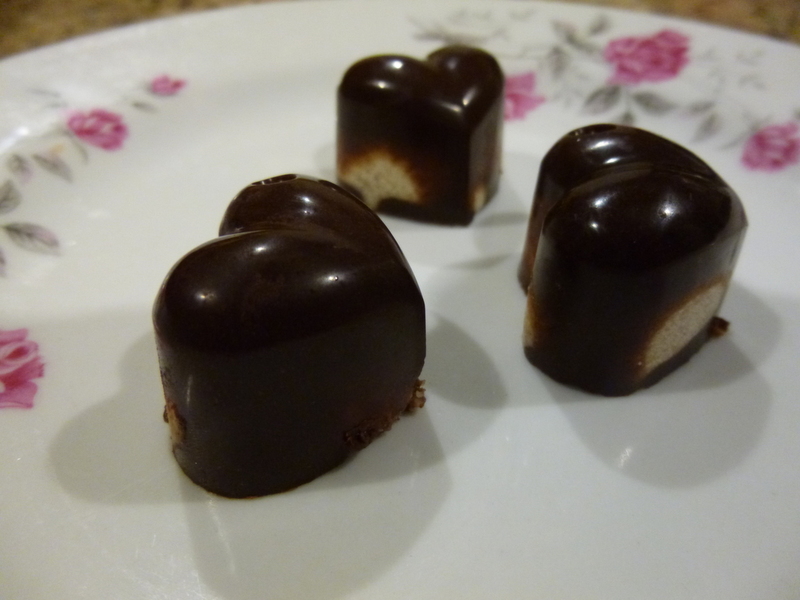 I got the basic chocolate recipe from this site, but my husband is addicted to these delicious coconut-covered almond chocolates from Sprouts and I was inspired by them, along with a glut of raw hazelnuts, to come up with a new filling. 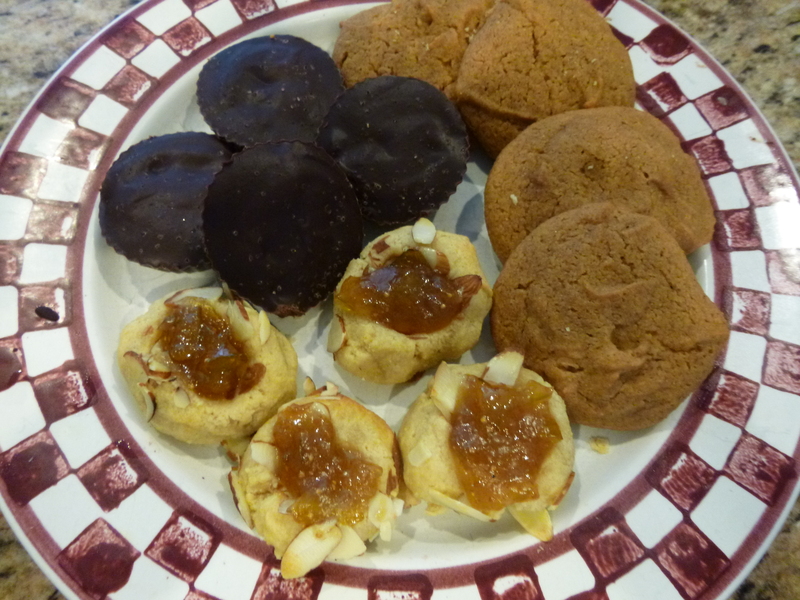 If you don’t want to make your own nut butter filling, you can also use a prepared one from the store (just check the ingredients). 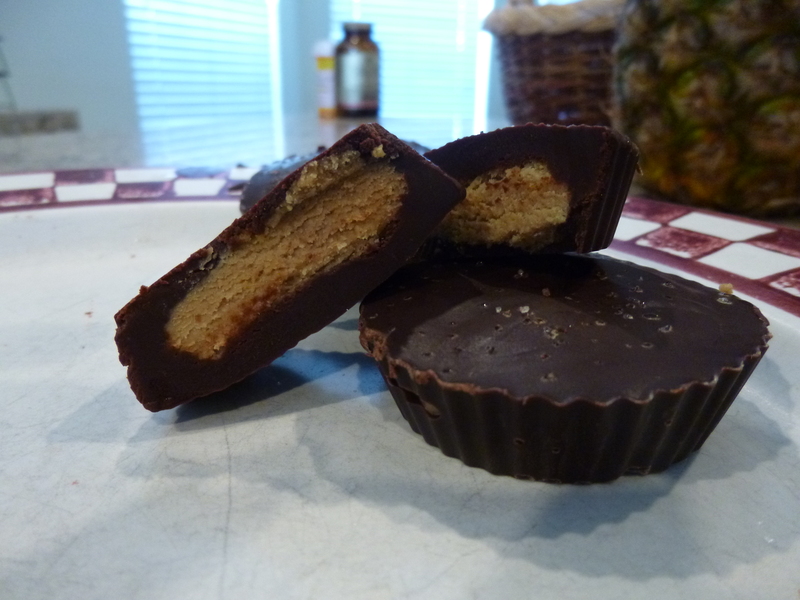 I have also made these with a layer of almond butter and a layer of coconut butter, and they are quite tasty. 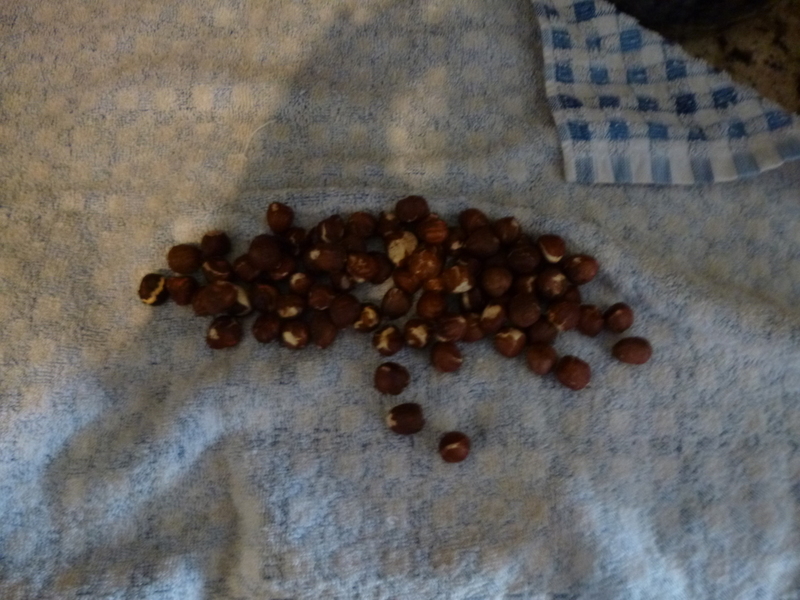 Once you’ve roasted the nuts, turn them out into a clean kitchen towel and wrap them up to steam for a few minutes. Peel them as well as you can but don’t worry about some skins sticking around. 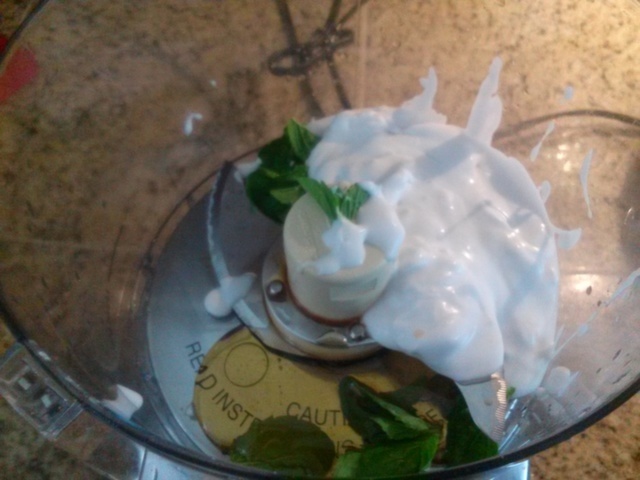 Here is what the butter should look like once well combined and processed. 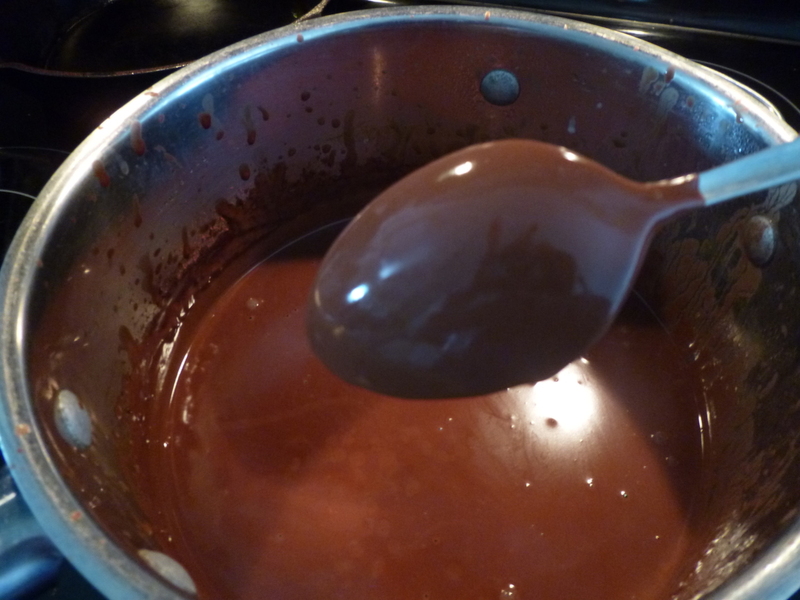 Use a double boiler to melt your chocolate and honey. Or, you know, just a bowl on top of a pot. Whatever. 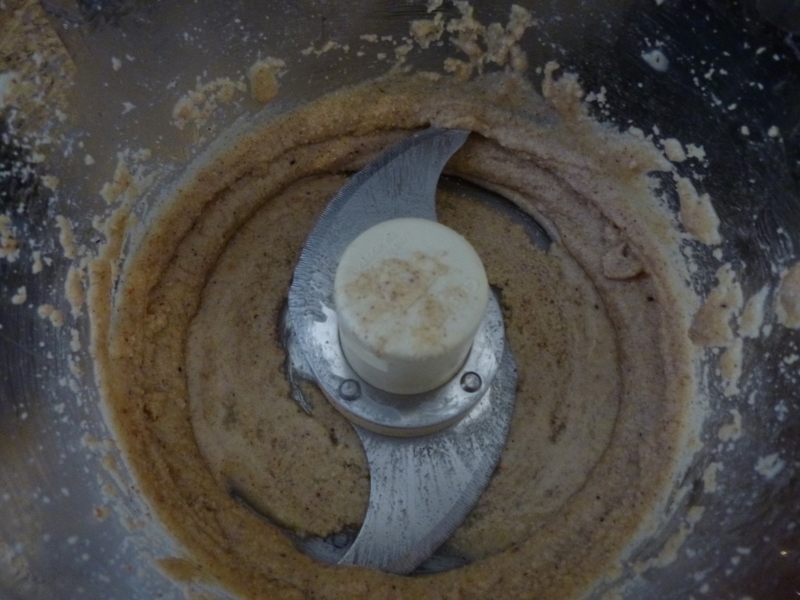 Stir into the cacao and vanilla and keep stirring until very smooth. I like to do this in a measuring cup so it’s easy to pour. 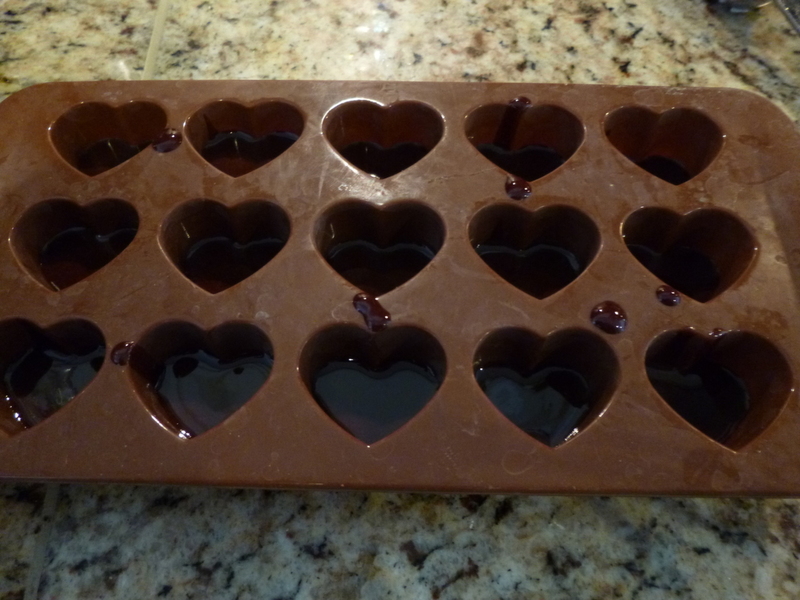 Pour in a bit of chocolate. Then more chocolate. Don’t worry about perfection. You can remove extra chocolate once the candies are set. Then just pop them out of the mold and enjoy! 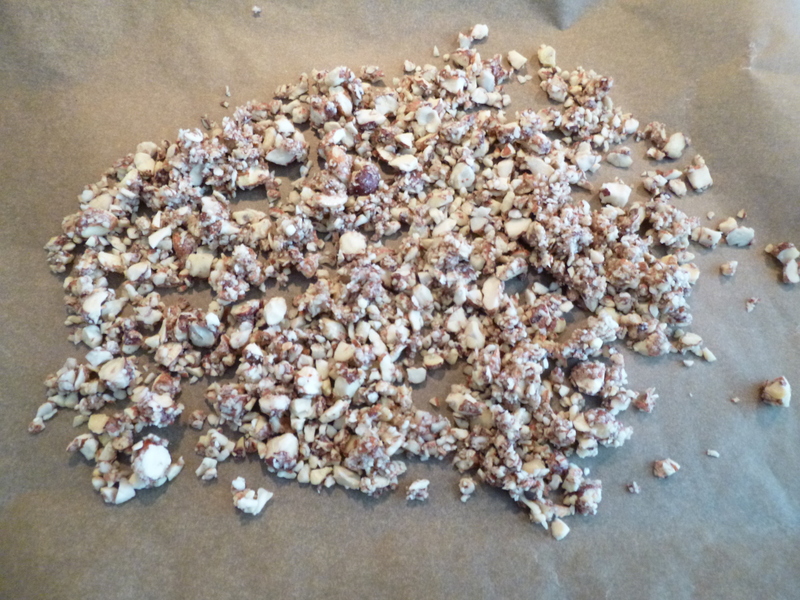 Roast raw hazelnuts in a baking pan for 15-20 minutes, until fragrant and browned but not burned. 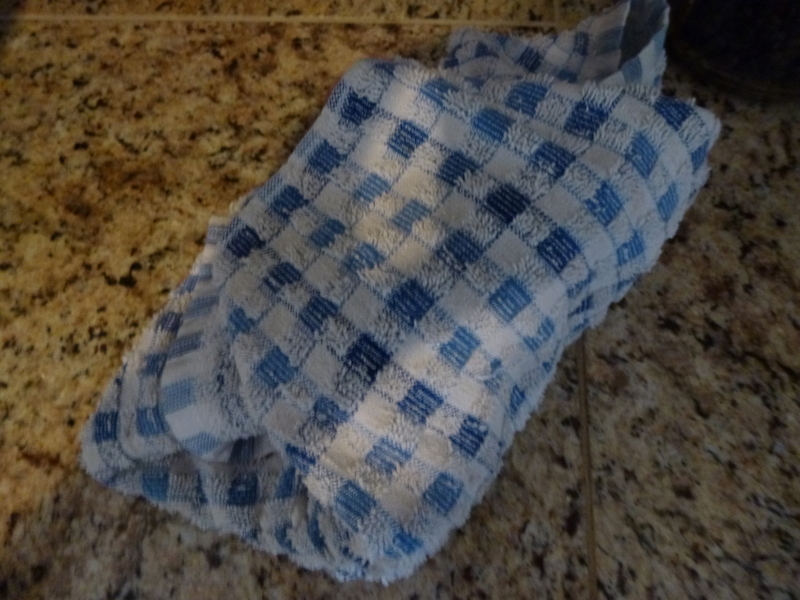 Pour into a clean kitchen towel and let steam for a few minutes. 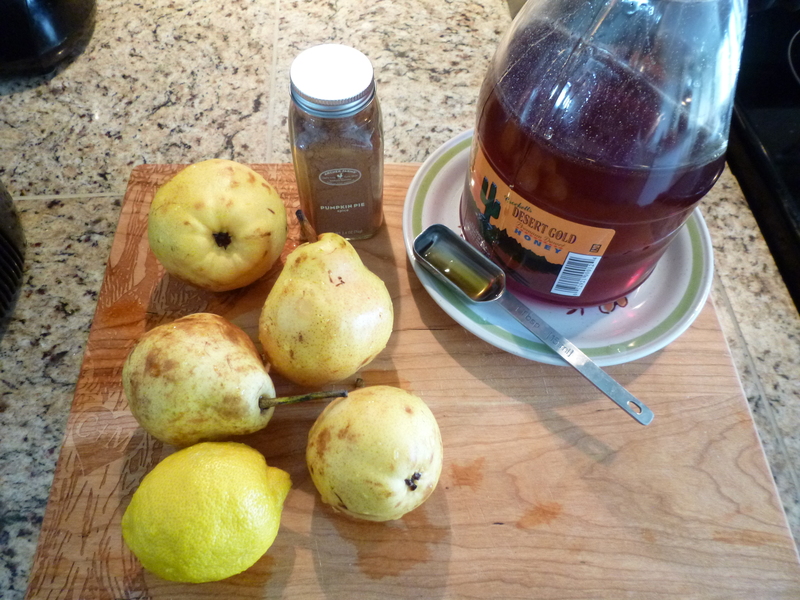 When cool enough to handle, rub together in the towel or between your hands to remove most of the peels. Don’t worry if you can’t get all of them off. 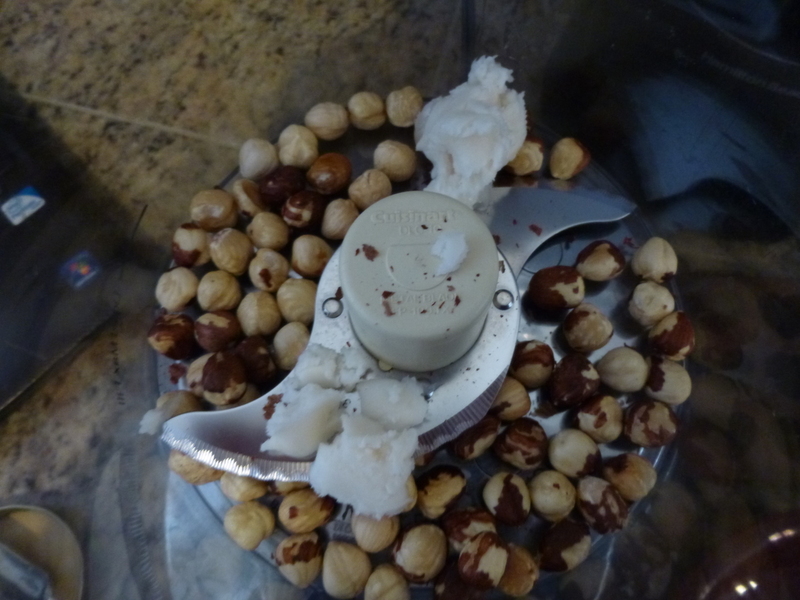 Place hazelnuts, coconut butter, and salt in food processor and process until smooth. If the nut butter is not smooth enough for your taste, keep adding coconut butter or coconut oil until you achieve the desired consistency. I keep mine quite thick so that it holds together better. 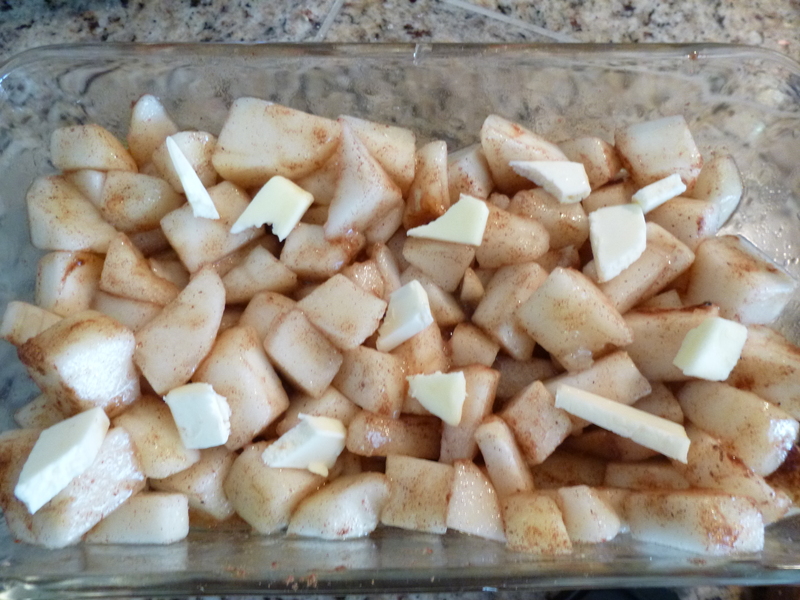 Taste and add more salt if desired. I like mine a bit salty to contrast with the sweet chocolate. 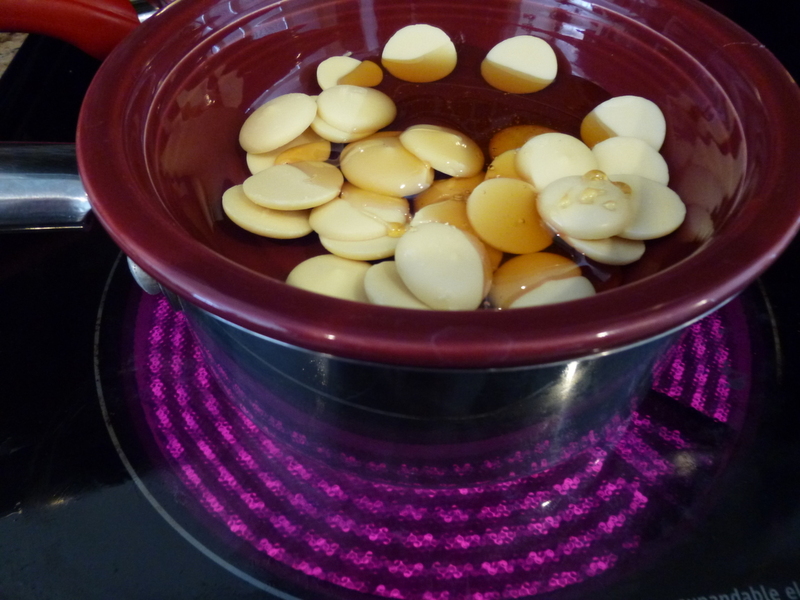 Heat about 1 inch of water in the bottom part of a double boiler over medium-low heat. 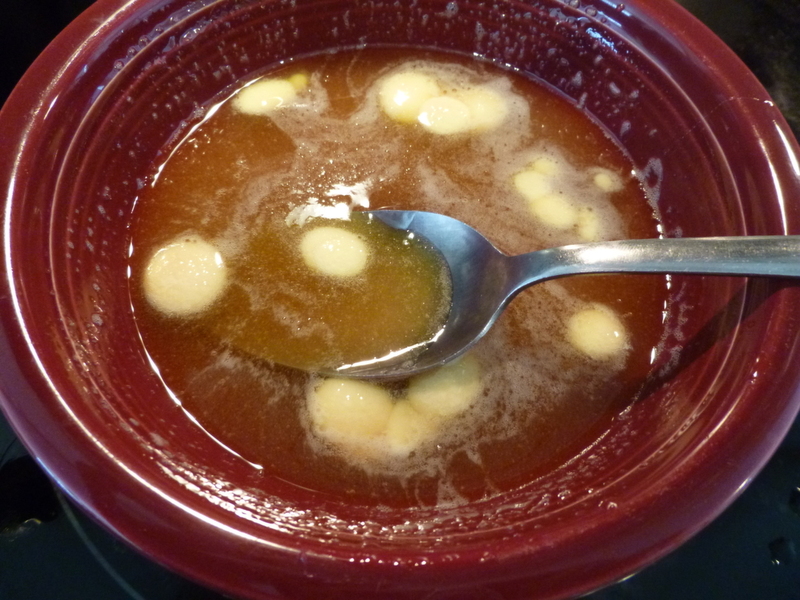 Add in the honey and cocoa butter and stir until melted. 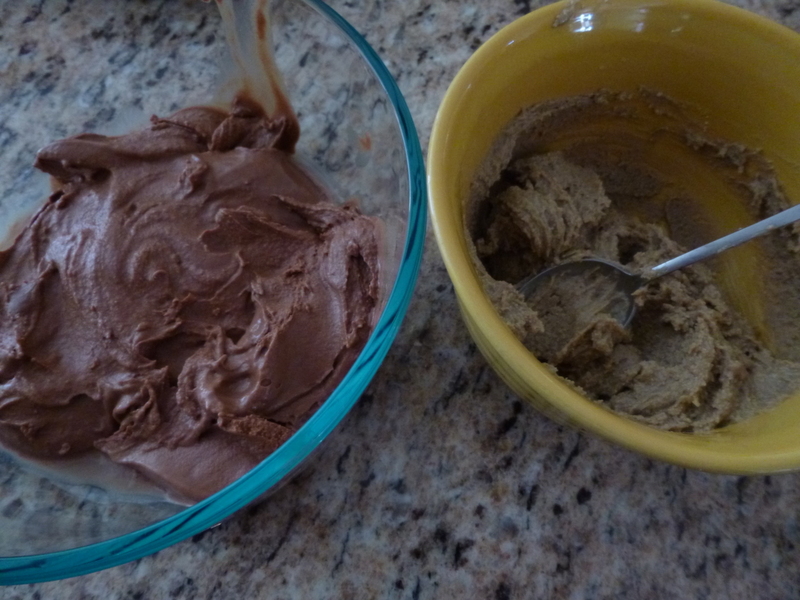 Combine honey and cocoa butter with cacao powder and vanilla extract. 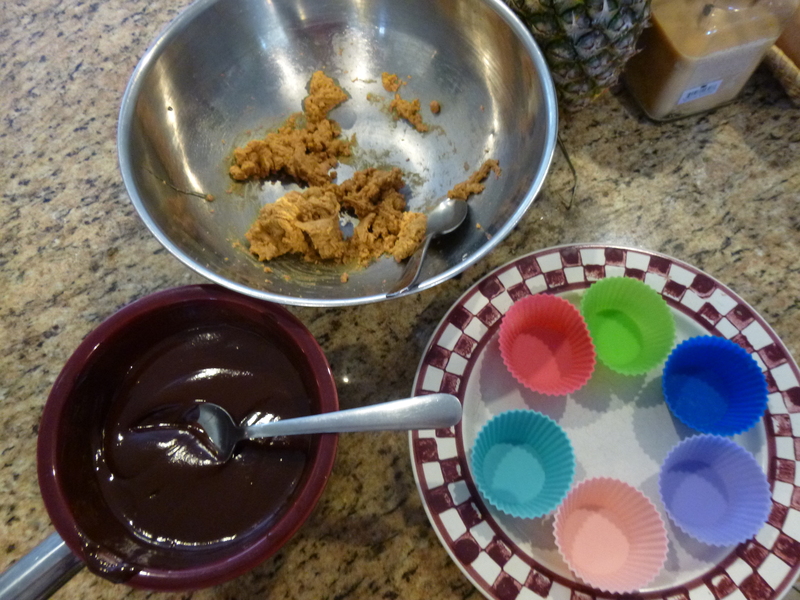 Be very careful not to get any water in the mixture at this point or else it can make your chocolate grainy. 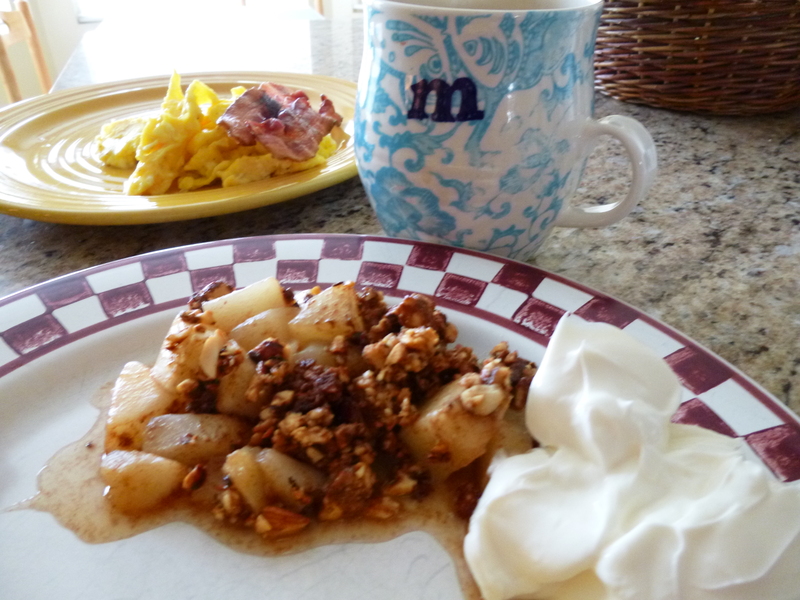 Taste and adjust to your liking by adding more honey or more cacao. 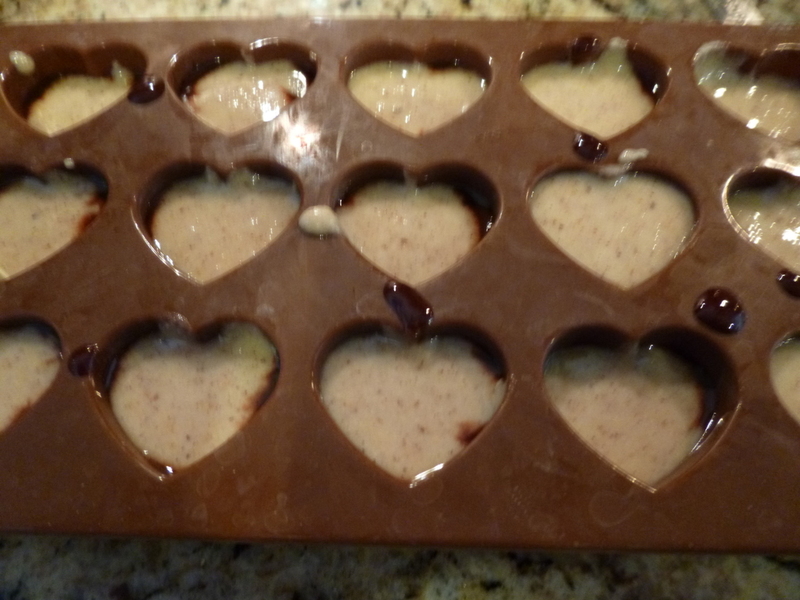 Pour a thin layer of chocolate into the bottom of a silicone chocolate mold (like this one)*. 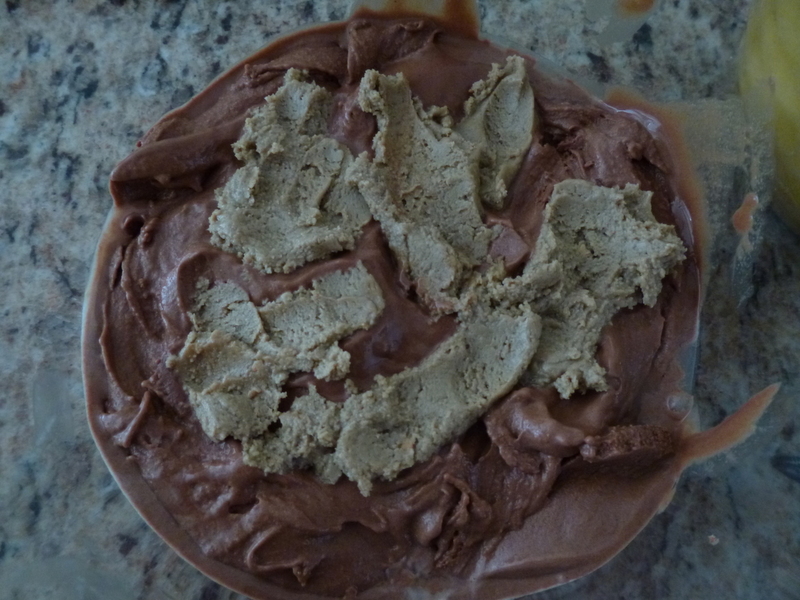 Spoon in a layer of the nut butter. 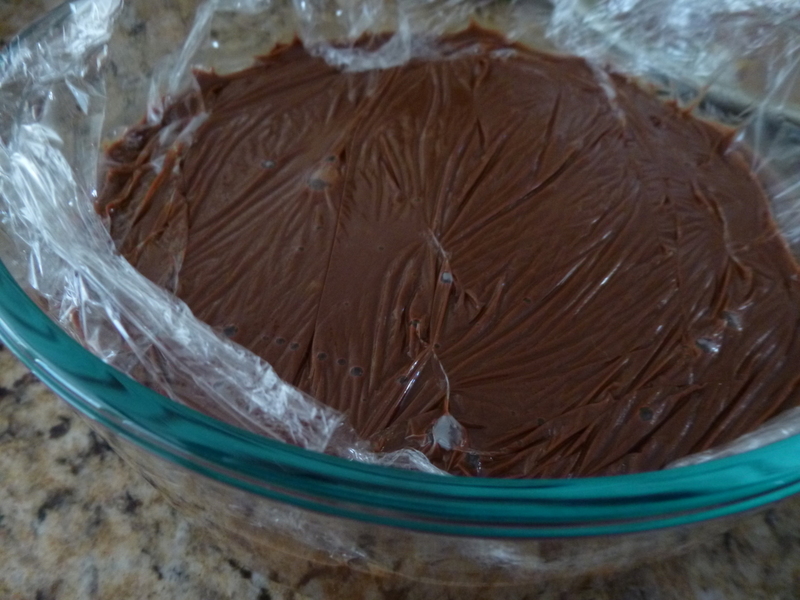 Then top off again with another layer of chocolate. 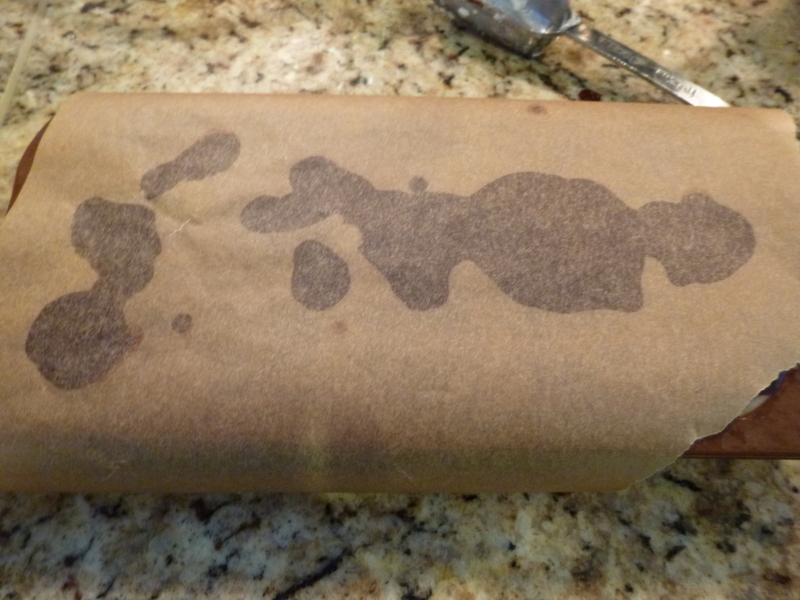 Cover the mold with parchment paper and refrigerate until set. 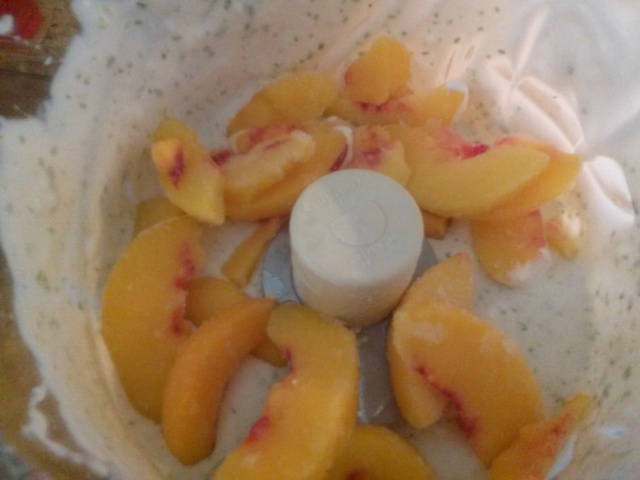 Pop out of the molds and store in refrigerator. 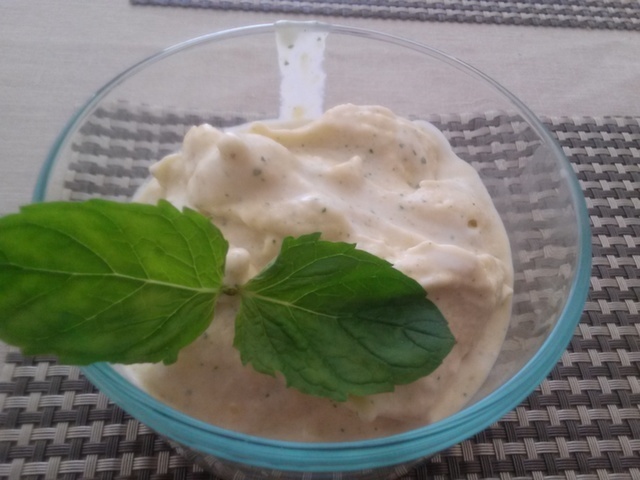 Consume within 7 days for best taste and texture (but I bet they won’t last that long!). 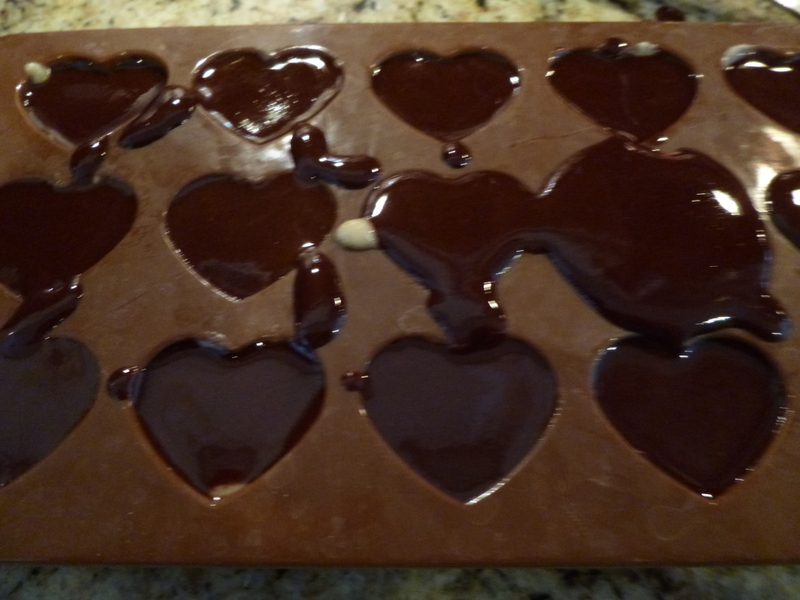 *Note: if you don’t have a chocolate mold and don’t want to buy one, just linea glass dish or rimmed cookie sheet with parchment paper and pour half the chocolate on top. 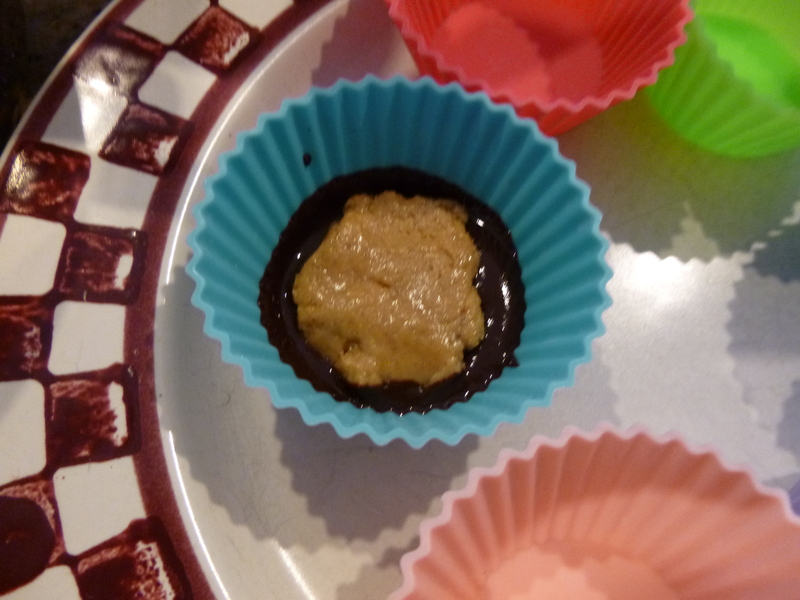 Then, top with the hazelnut butter, and then the other half of the chocolate. Swirl with a knife. 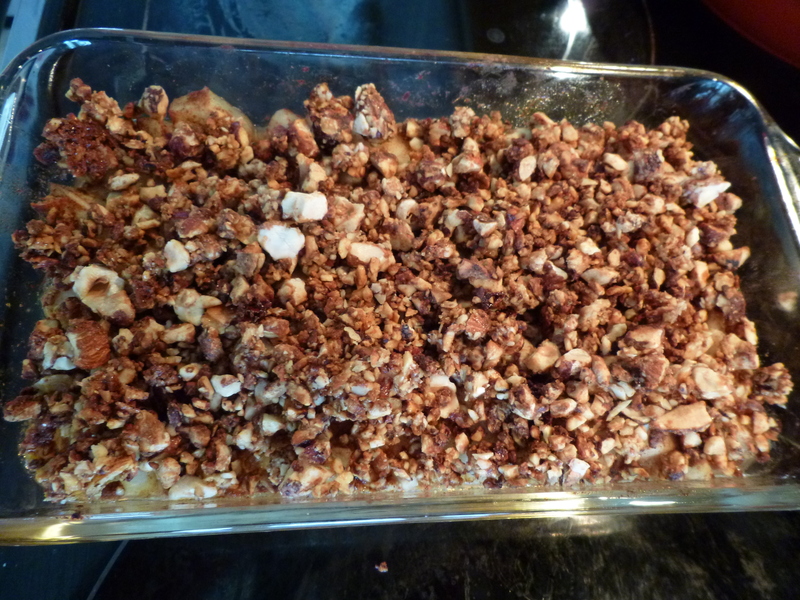 Once it has hardened a bit in the refrigerator, cut into pieces and peel off parchment paper. 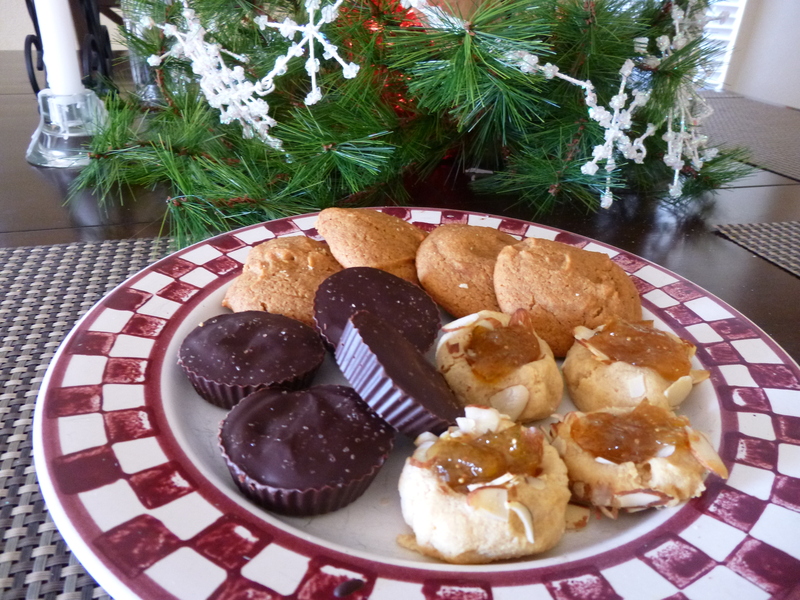 I usually have a bit of chocolate and hazelnut butter left over, anyway, and this is how I avoid waste!